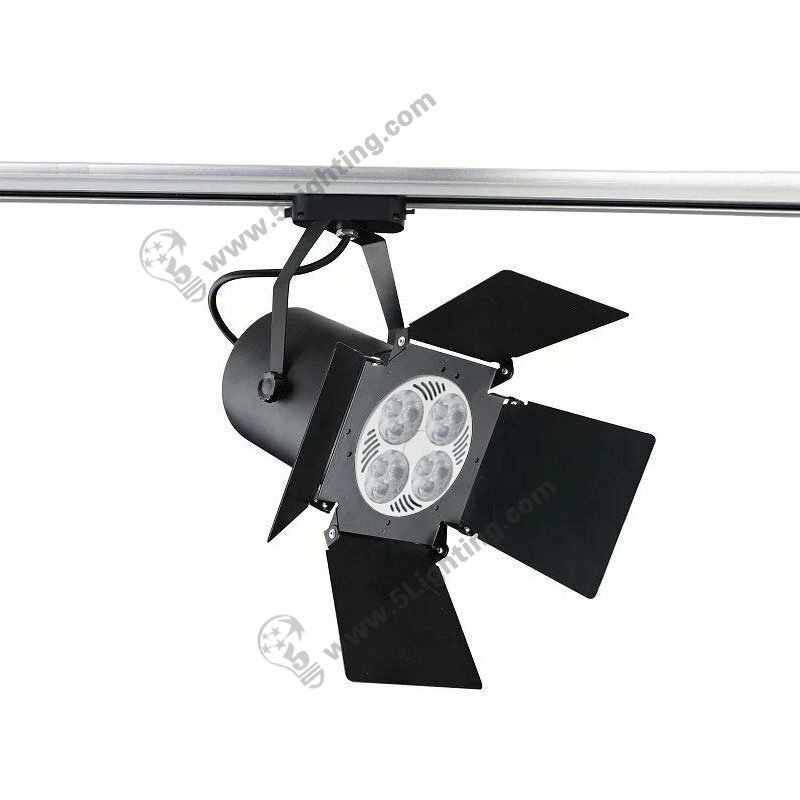 h): This led track lighting with barn doors provides all the benefits of LED technology, no UV / IR radiation, 50,000 hours life at 70% luminous flux, maintenance free applications and a considerable reduction in energy consumption over traditional light sources such as halogen lights. 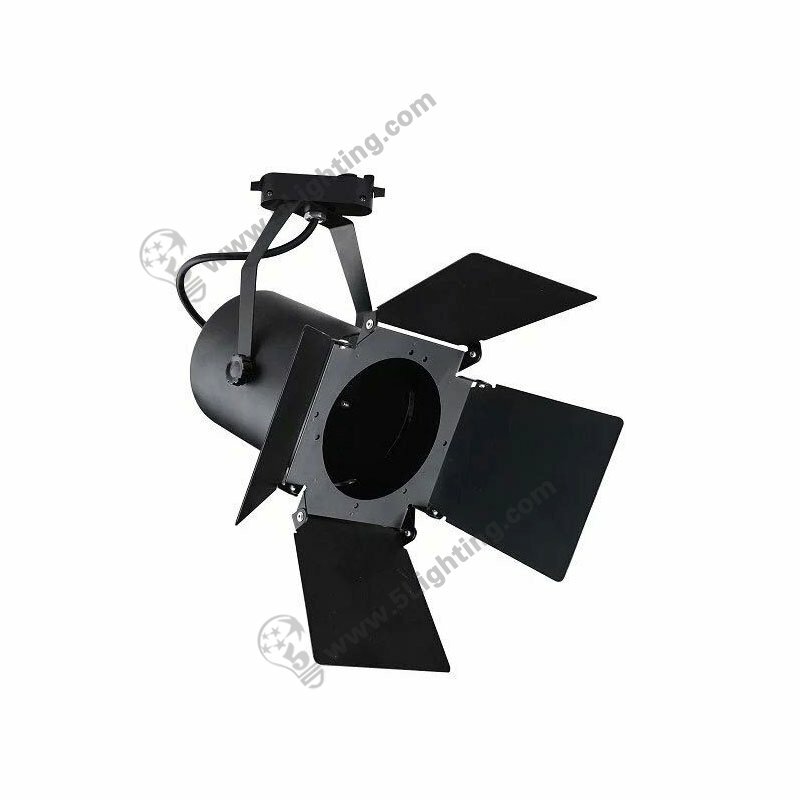 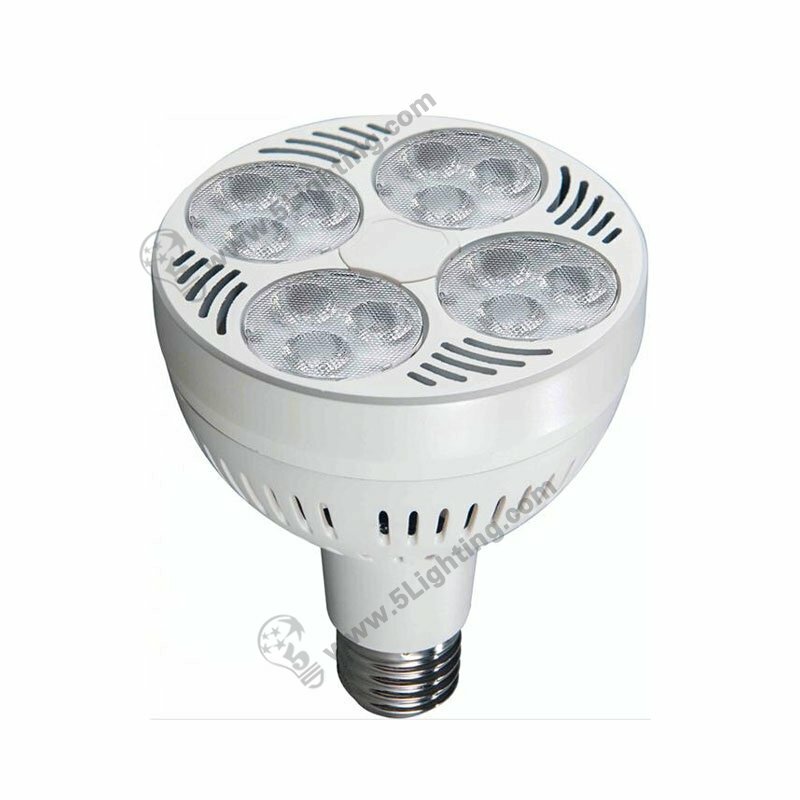 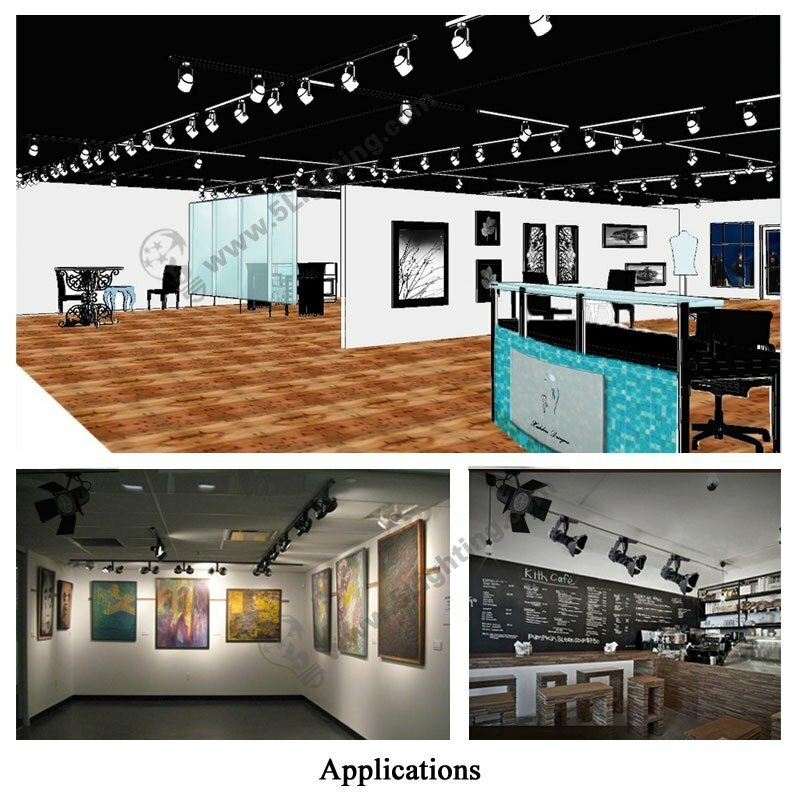 Wholesale this track lighting with barn doors 30W adopts elegant appearance metal and plastic materials with excellent heat dissipation, and featured with 4pcs barn doors that enjoys much more convenient to control lighting range, make it perfect for several kinds of indoor commercial applications, also suitable for some special usage, like: stage decoration lighting scenes. 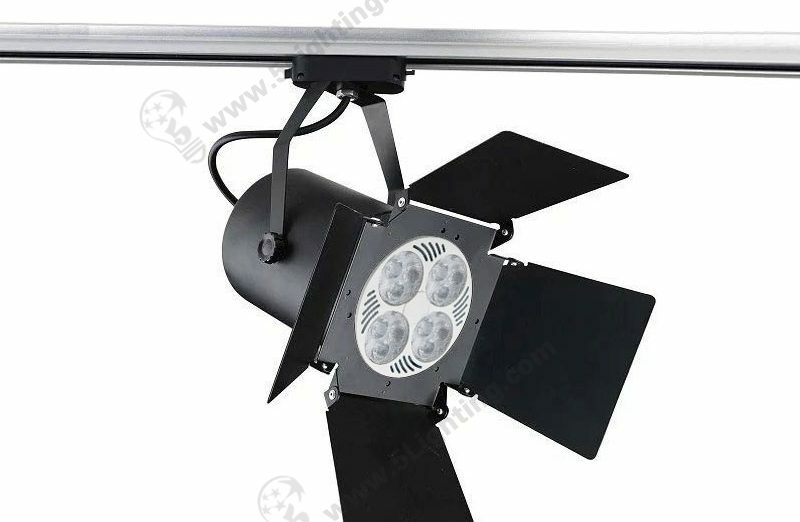 Good quality track lighting with barn doors 30W from 5 Star Lighting Factory!